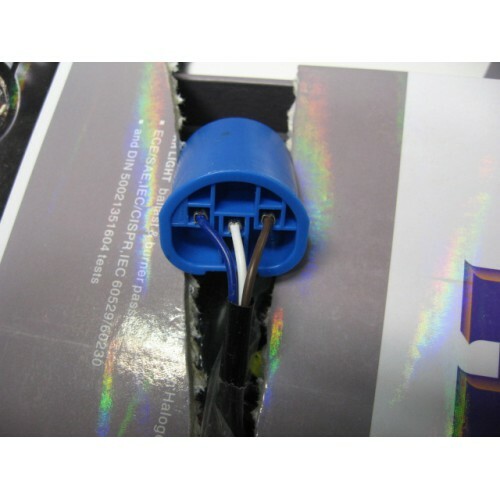 This slim ballast HID kit replaces 9007 halogen bulbs for your vehicles. 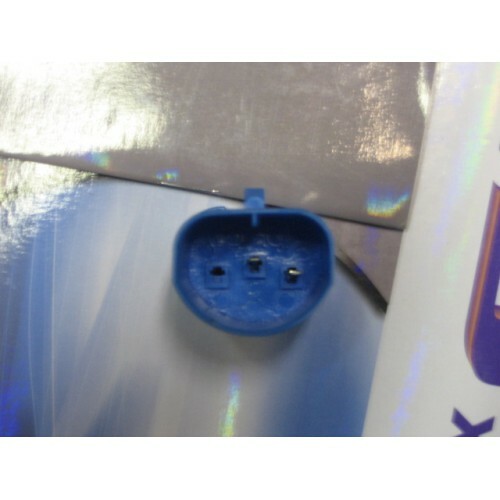 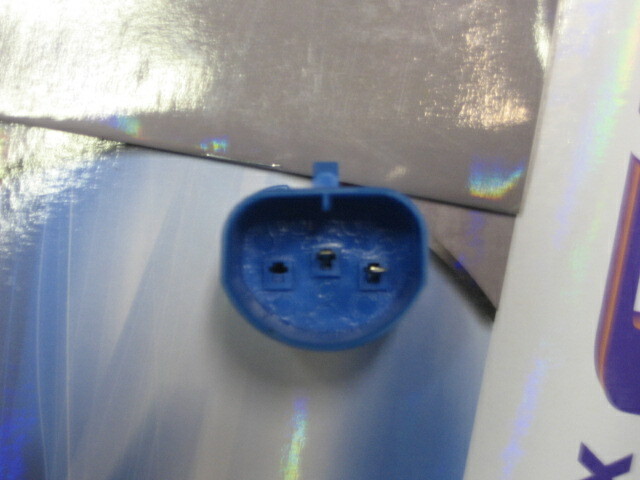 This is a complete HID kit, everything included is plug and play, there is no splicing or cutting wires. 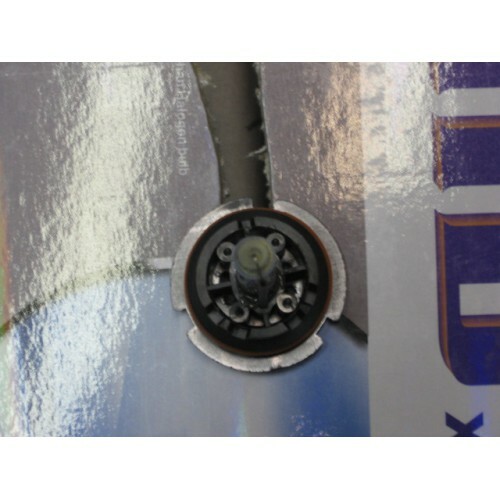 The 9007 bulb is normally a dual filament bulb (a bulb that acts as both a low and high beam) This conversion kit replaces only the low beam, you will no longer have a high beam with this kit. 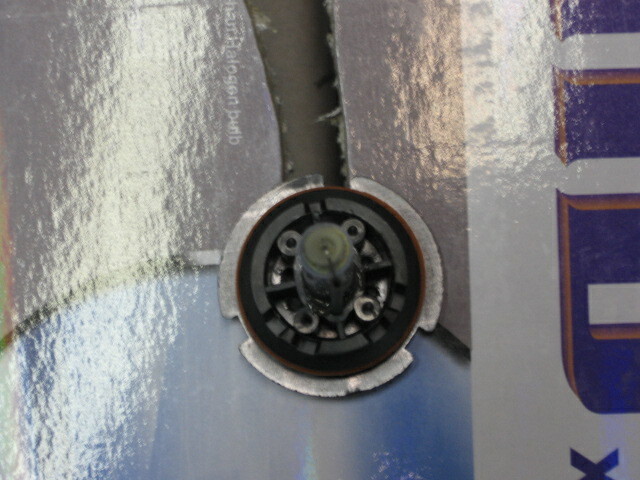 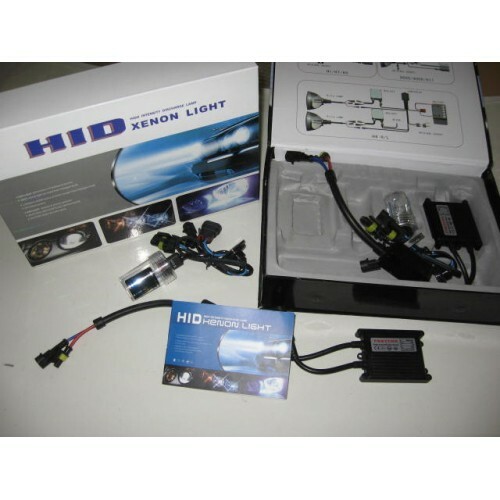 If you would like to order a 9007 kit that has both low and high beam please look for our 9007 Bi-xenon HID kit.